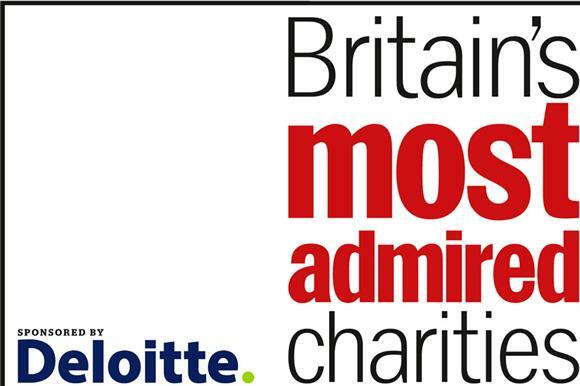 Chief executives of charities, voluntary organisations and social enterprises have just two more days to cast their votes in this year’s Britain’s Most Admired Charities awards. There are three categories: Most Admired Charity, Most Admired Chief Executive and Celebrity Charity Champion. Voting is open until 5pm on Friday. The finalists in the Most Admired Charity category are: Alzheimer’s Society; Disasters Emergency Committee; Karma Nirvana, which supports women in forced marriages; the Scottish-based poverty charity Mary’s Meals; and the housing charity Shelter. The shortlist for the Celebrity Charity Champion comprises: the Labour Party’s former head of communications, Alastair Campbell; the music impresario Simon Cowell; the comedian and actor Sir Lenny Henry; the TV presenter Kate Humble; and the British tennis player Andy Murray. The awards are sponsored by the professional services firm Deloitte, which will provide pro bono support of up to £10,000 to the winner of the Britain’s Most Admired Charity award.